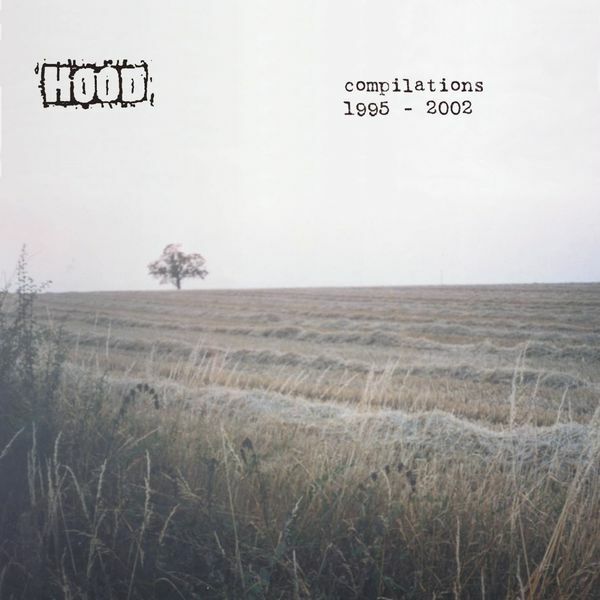 Second excellent Hood compilation this week. A collection of rare Hood tracks that have previously been released on various obscure compilations . These tracks date from 1995 - 2002, sourced from amongst others Ptolomaic Telescope, Elsie & Jack, Wurlitzer Jukebox, Enraptured, Jonathon Whiskey and Rocket Racer. With the later dates many of the tracks have the electronic elements that made 2001's 'Cold House' such a classic album. So 20 more reasons to love Hood. Essential.